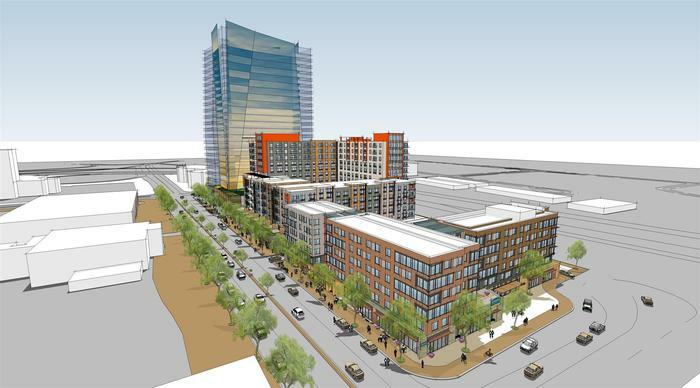 Mecklenburg County made a big decision Wednesday on redeveloping Brooklyn Village in Second Ward. County commissioners had been weighing plans from three different developers on what to do with two pieces of county-owned land totaling 17 acres in the southeast corner of Uptown that’s now home to Marshall Park and some old office buildings on either side of the Mecklenburg Aquatic Center. 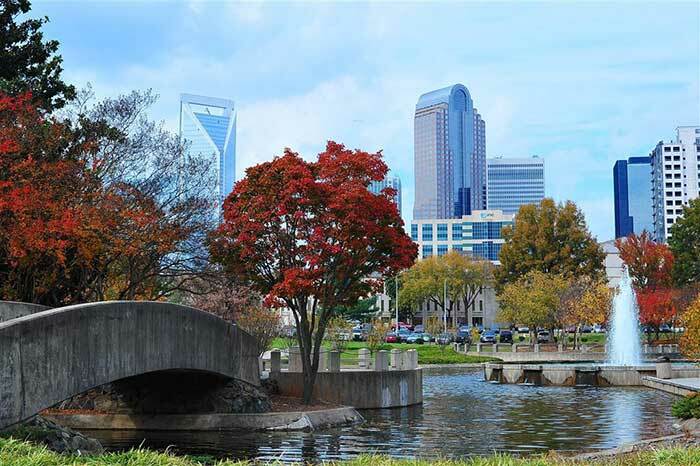 The area was once the thriving heart of the black community in Charlotte before it was torn down in the 1960s. The idea is to bring people back and create a diverse neighborhood while paying homage to what once was. 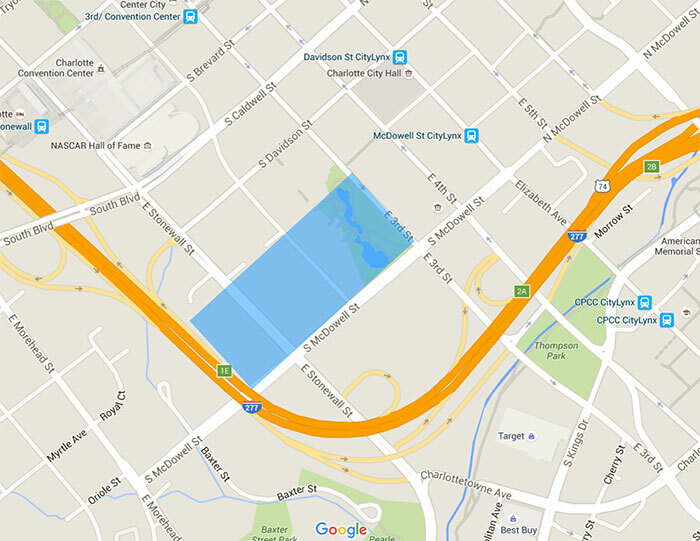 BK Partners has been selected as the developer for the land. 1,243 homes — about 85 percent apartments and 15 percent condos. 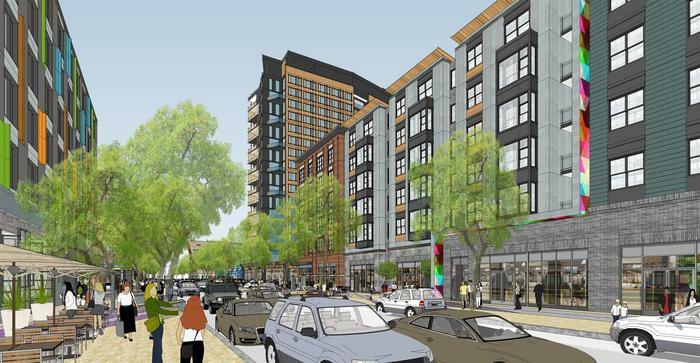 The plan is for 107 of the apartments to be affordable housing units. 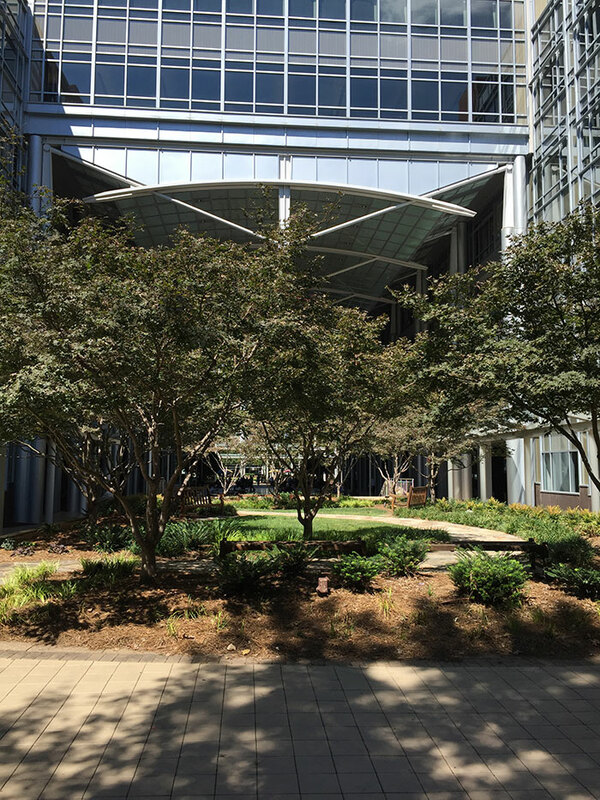 680,700 square feet of office space, including an “iconic” 22-story office tower. 260 hotel rooms across two hotels, a boutique and an extended-stay. 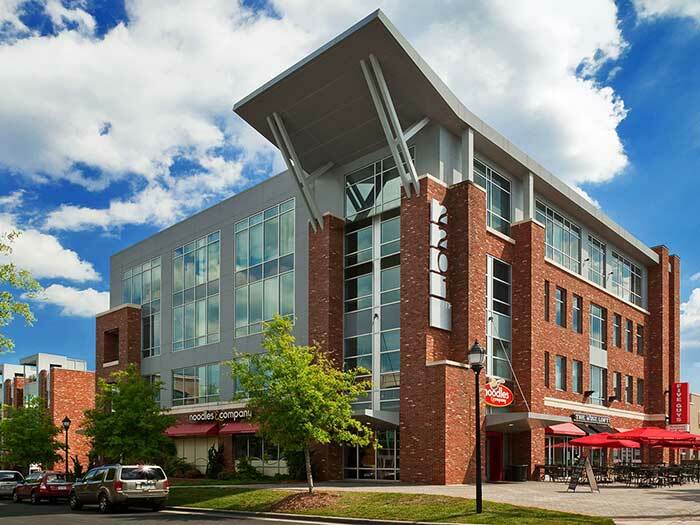 252,100 square feet of retail, with opportunities for local businesses and national chains. The company will pay $33.7 million for the land with no public subsidy. They plan to invest about $683 million in total. If you like to geek out about stuff like this, there are 189 pages of their vision for the land. Look at pages 30 through 45 if you’re curious where everything would be laid out (though keep in mind things are subject to change). The company has a pretty long track record in Charlotte. 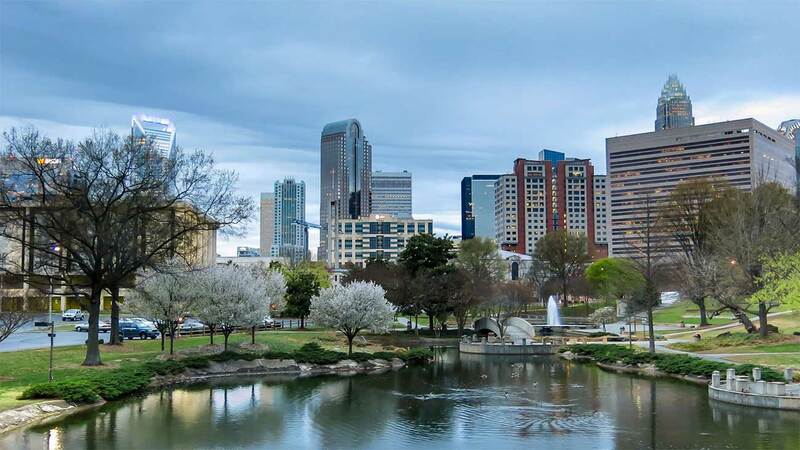 BK Partners is made up of three companies: Charlotte-based Conformity Corp., Peebles Corp. and Stantec. Conformity developed the mixed-use area that includes the Lowe’s Home Improvement in South End and the retail and townhomes around it. 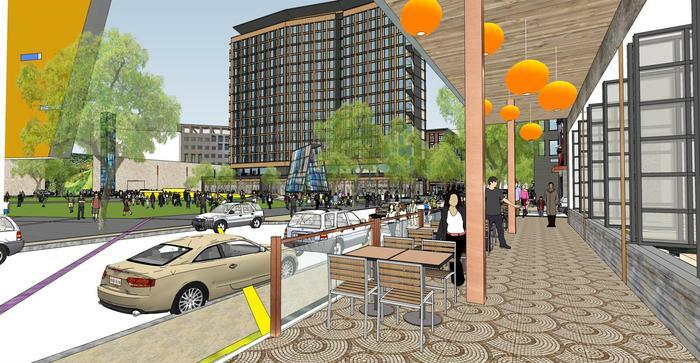 They also did Elizabeth Village and the Williamson in the Elizabeth neighborhood, among other projects locally. 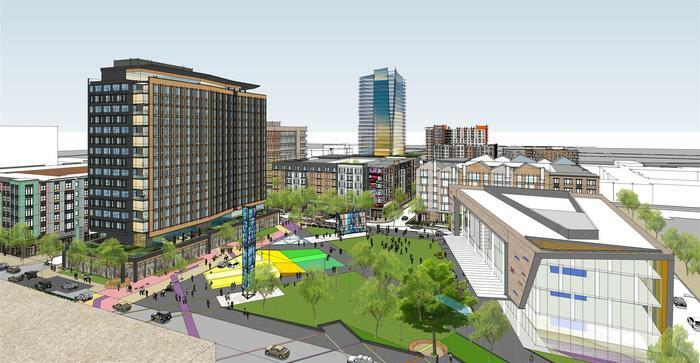 BK Partners is also working with Perkins+Will, the architect that did the Harvey B. Gantt Center and Cole Jenest & Stone, the land planning firm that did Gateway Village. That was one of the more controversial aspects of the meeting. 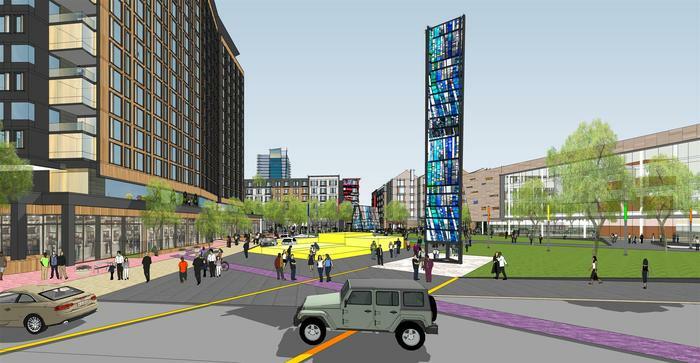 Marshall Park and its five acres are part of the redevelopment ground, and the plans call for the green space in the new Brooklyn Village to be much smaller. The county’s parks and recreation commission and the neighborhoods of Merry Oaks and Chantilly had called for the county to maintain at least 5 acres of park in the new Brooklyn Village. County Manager Dena Diorio said Wednesday that was unrealistic. Dennis LaCaria, assistant to the county manager, said that Marshall Park is currently underutilized and a better designed park could do more with less. Commissioners Pat Cotham and Matthew Ridenhour have advocated for more park space to be included in the plans, and Ridenhour offered a motion Wednesday to work toward an idea of 3 acres of park space (which would be more than what’s in BK’s plans). That plan was ultimately shot down, but not until there was a tense discussion that reflected the racial issues at play. Commissioner Vilma Leake in particular was opposed to the plan. She said that a large park has not been a priority for the people who were displaced from Second Ward, the African-American community in particular. She said what’s important is for the spirit of Brooklyn to be replicated, and implied that the people who are pushing for a big park are newcomers who weren’t around for the original Brooklyn. Cotham said that it is unfortunate that the original Brooklyn did not have a park, and said many African-American areas in the mid-1900s weren’t as nice as they should have been. She said Mecklenburg County could do better today to show it’s a different time. This is a long-term plan. Don’t expect anything to be done for at least five years. 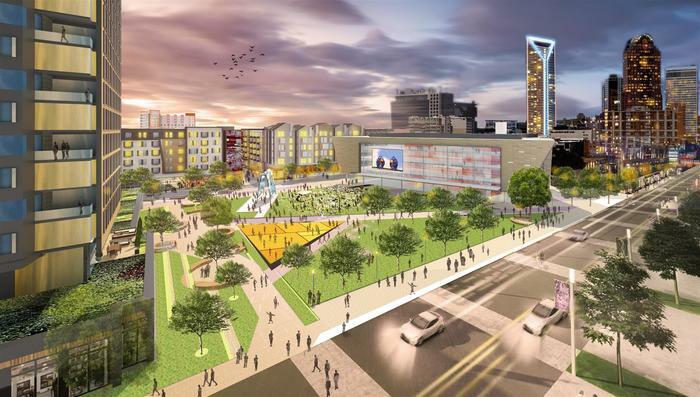 Just because Mecklenburg County has picked a developer doesn’t mean construction will start anytime soon. The next six months to a year will involve negotiations between the county and BK Partners on specifics of the contract. There will also be a good bit of community input over that time period. All the numbers and plans above are subject to change. BK Partners expects phase one of the project to come in 2021, with later phases over the following five years. 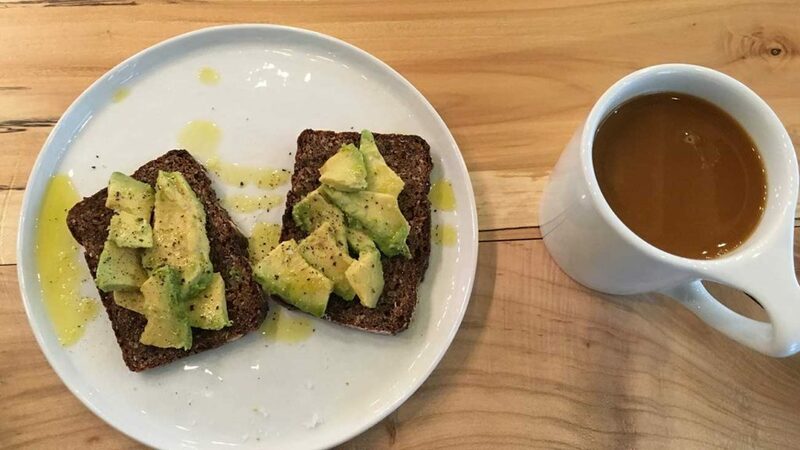 Is Charlotte cool enough for avocado toast?